With suspected Fanconi disease please make the dna Test. This is very important if you suspect Fanconi disease, an inheritable illness, in the breeding lineage. Please observe for changes in drinking and urination habits and write it down. Warning signs are: more frequent drinking, weight loss in spite of normal feeding, a dull coat, and urinating while sleeping at night. With suspected Fanconi disease: The dog’s urine should be tested for glucose and the dog’s blood needs to be tested for serum glucose levels, acid-base abnormalities, and electrolyte imbalances. Regular blood gas analysis is important for management of the disease. These tests can help diagnose Fanconi syndrome in an individual dog, but do not predict whether any of the dog’s relatives will also be afflicted. 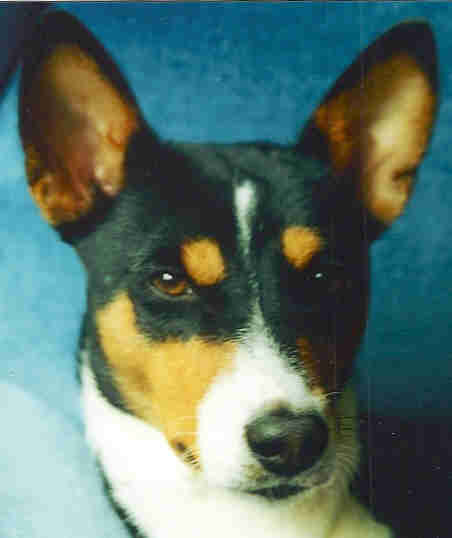 Transmission of Fanconi syndrome in basenjis is known to be either completely or partially genetic. The diagnosis does not mean death. 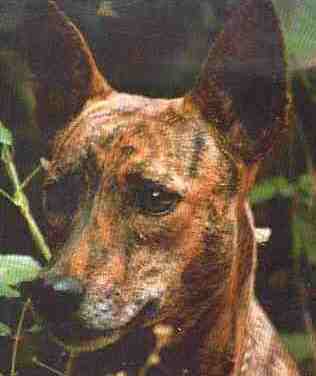 There is, thanks to Dr. Steven Gonto, a Fanconi Management Protocol, which has been widely used to treat affected dogs. 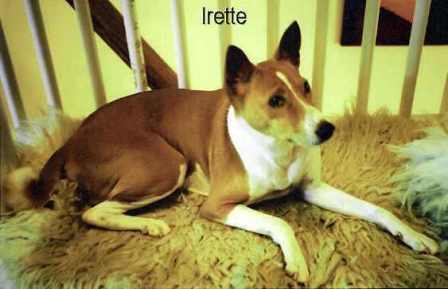 Irettes treatment followed the Dr. Gonto Protocol for several years. 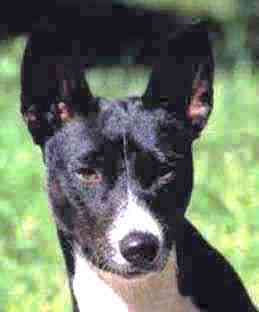 FANCONI a serious problem for the Basenji Breed? Prevention is possible with the DNA Test caninegeneticdiseases.net/Fanconi/basicFAN.htm . Very important is the breeding stock. 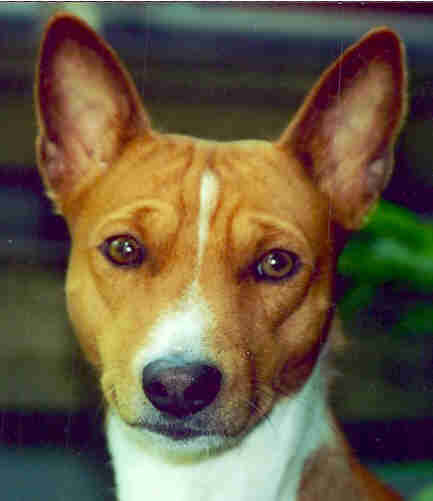 Avoid purchasing a Basenji which has a high incidence of Fanconi in the pedigree, such as a consistent history from one generation to the next.